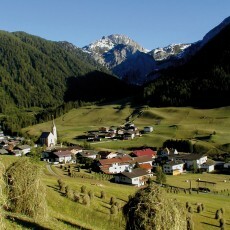 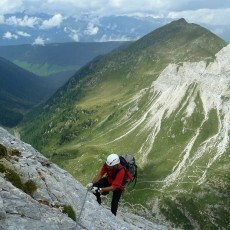 Not just the Lesachtal valley, but the western part of the valley, the Tiroler Gailtal valley with its villages of Kartitsch, Obertilliach and Untertilliach, form part of the Mountaineering Villages group. 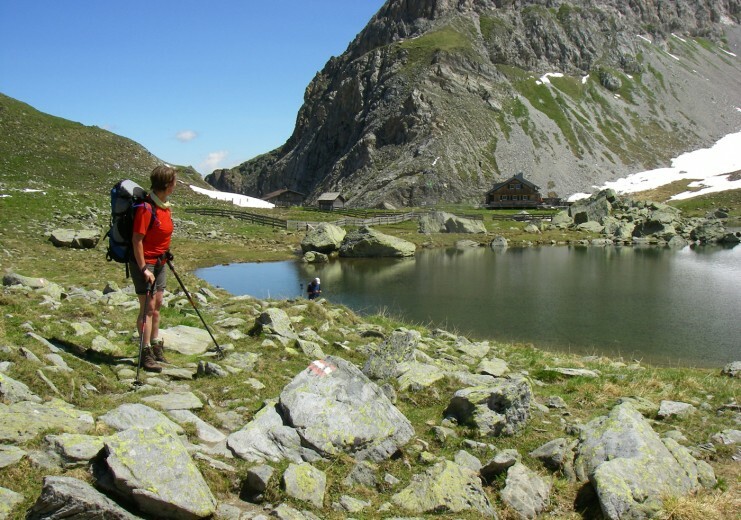 Everywhere in this region there is unspoilt countryside and a village feel. 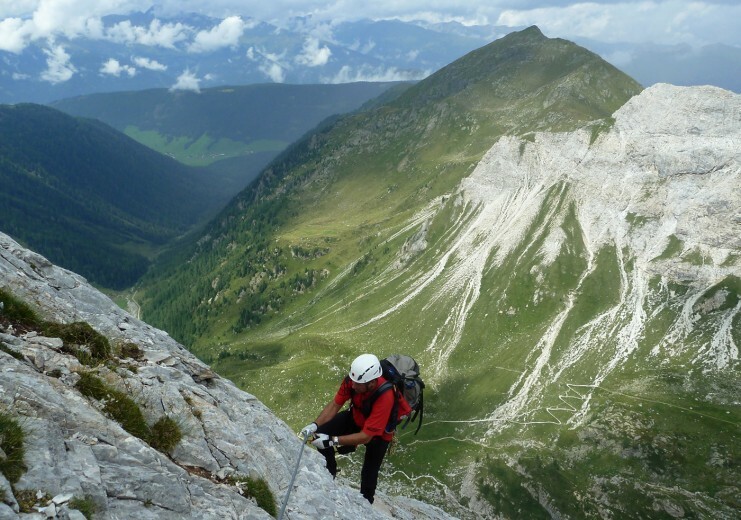 Once again towering above the valley in the west is the Karnische Kamm (Carnic Ridge) and then the white limestone walls of Porze and Kinigat brighten up the valley. 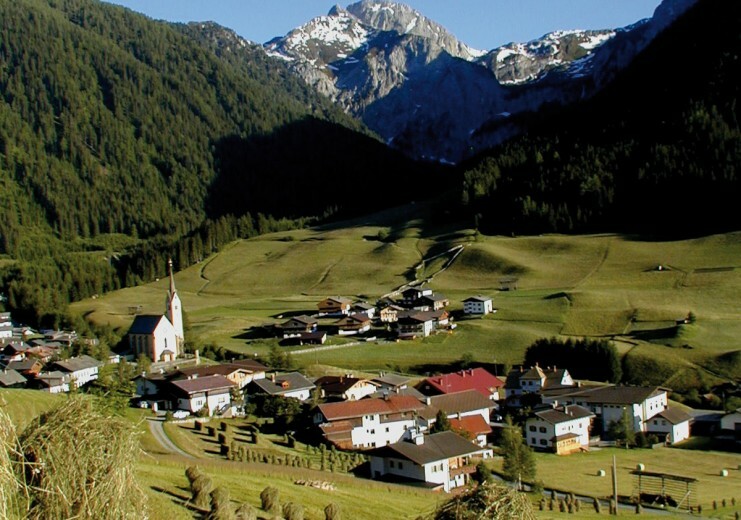 The mountains in the north of the valley have somewhat softer contours, before the Gailtal Alps, which begin here, give way to the Lienz Dolomites. 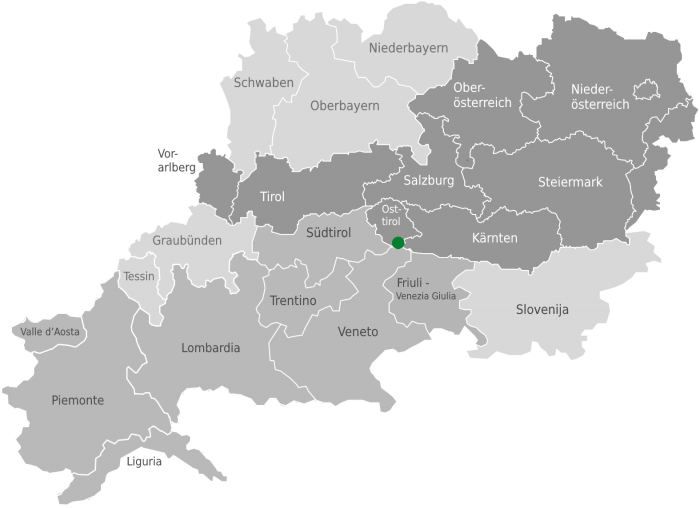 Worth mentioning at this point is the 60-km Grenzland cross country ski trial, which connects all three villages in the valley, and, if the conditions are good, it can be extended into the Carinthian section of the valley. 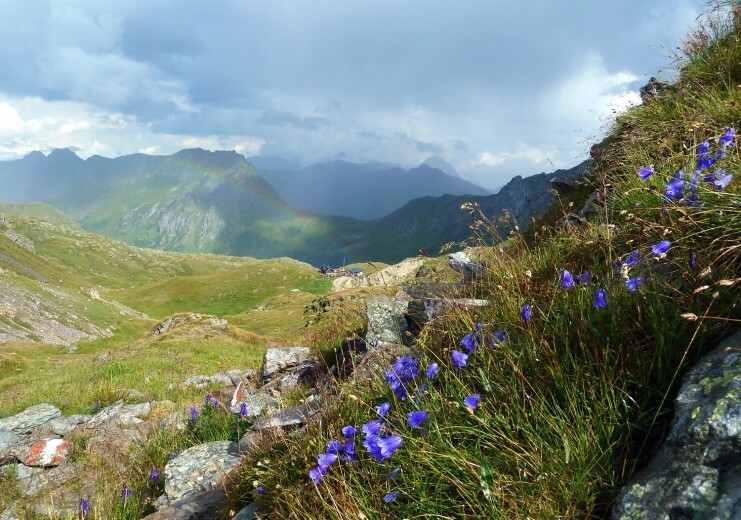 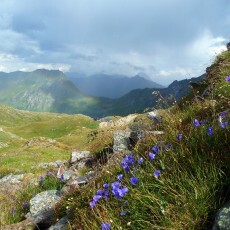 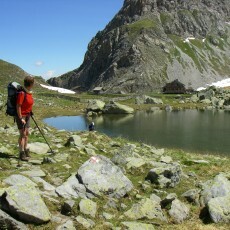 The Karnische Höhenweg (Carnic High-Altitude Trail) consists of several stages, starting from Sillian, and runs high above the valley along historic paths.